A number of large-scale projects involving the participation of thousands of people in the run up to, and during, 2018 were announced during a meeting with local council representatives. 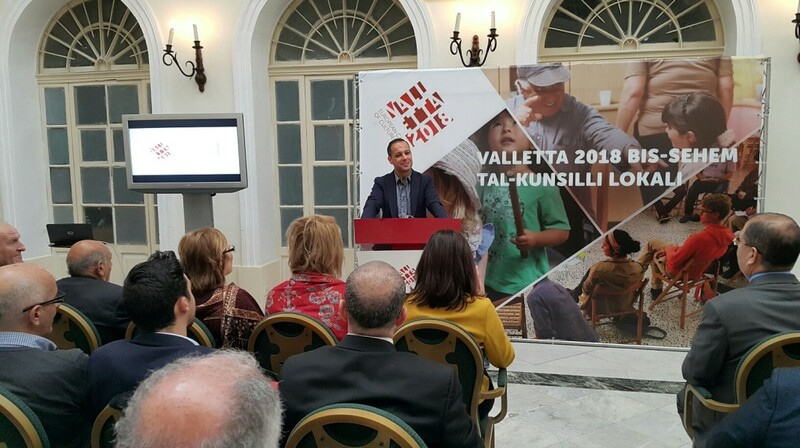 The Valletta 2018 Foundation together with the Parliamentary Secretariat for Local Government announced a number of large-scale projects involving the participation of thousands of people in the run up to, and during, 2018. This was announced at a meeting earlier today with various representatives from local councils around Malta and Gozo. Among the projects presented are MewġaMużika, a large-scale community musical project inviting anyone interested to become musicians for one day; Orfeo & Majnun (Lovers in the Sky) – a production which merges Western and Eastern mythologies involving workshops, puppet theatre, choirs, musicians and artists; the Valletta 2018 ‘space’ which is a moving venue for open use by different communities; and Cabinet of the Futures – a project about playful and open-minded explorations of potential futures. Parliamentary Secretary for Local Government Stefan Buontempo said that the aim of the meeting was to further encourage participation from different local councils in cultural activities found in the Valletta 2018 Cultural Programme, which includes the events and projects constantly being developed from now till the end of 2018. 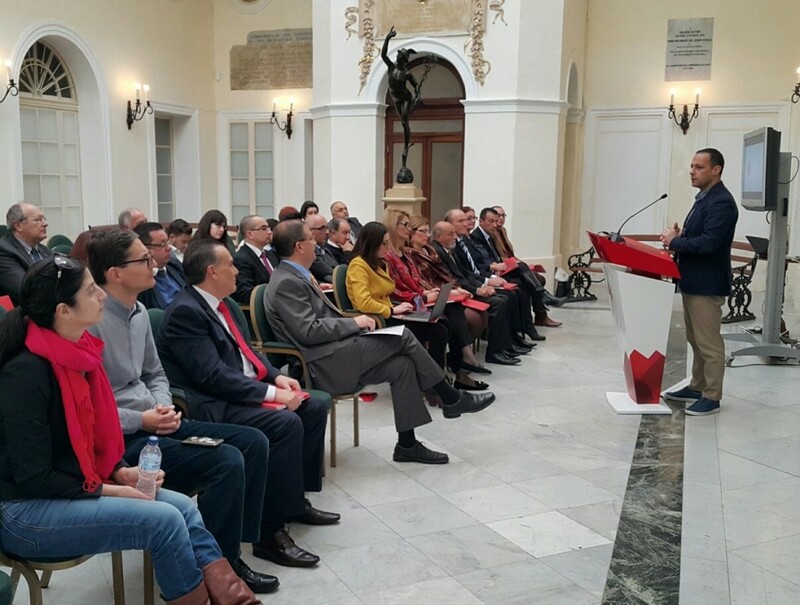 He said that all local councilors should encourage residents of their localities to take up this opportunity and participate in the events organised by Valletta 2018. To improve collaboration and communication between local councils and the Valletta 2018 Foundation, six regional coordinators are employed by the Foundation to act as contact points in the different regions around Malta and Gozo. Mr Micallef highlighted the importance of legacy beyond 2018 noting that large scale projects should continue well after the end of 2018 and that a national Capital of Culture exercise should take place nationally every four years. He suggested that the regions of Gozo and Cottonera should be the next to formulate their bids for the European Capital of Culture title in 2031. Various community projects such as Darba Waħda and Naqsam il-MUŻA have already travelled to various towns and villages across the islands, and will continue to do during 2018. Currently, registration is open for participants for the Darba Waħda inter-generational project, in which youngsters and elderly individuals over 60 come together to participate in activities such as drama, storytelling, music workshops and games. Participants from the following localities may register at their respective local council: Attard, Lija, Balzan, Iklin, Xagħra (Gozo), Luqa, Qormi and Gudja.